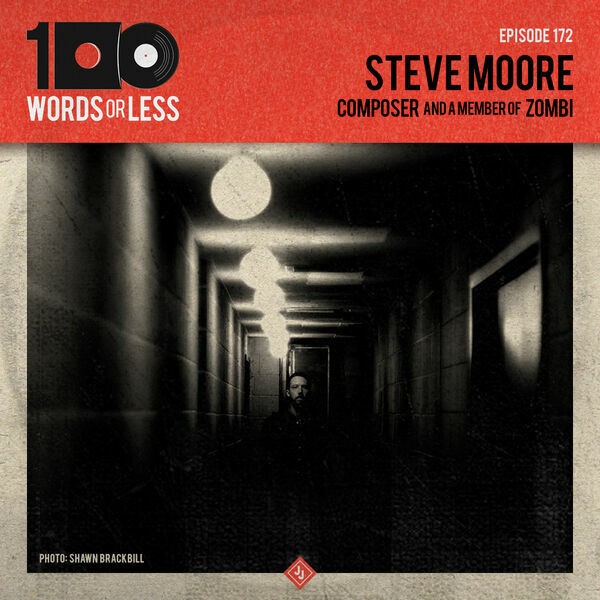 This week is one of my favorite modern composers came on the show, Steve Moore. He's a member of the band Zombi and also has created some memorable scores most notably "The Guest" (a great find on Netflix currently). We discuss his rough touring life, composing scores and of course horror movies. Very introspective and insightful conversation. Loot Crate brings you the best if pop/nerd culture, right to your doorstep. If you like EXCLUSIVE toys, memorabilia and fun stuff in general you need this. Sign up today and receive $3 off your subscription. All content © 2019 100 Words Or Less: The Podcast.